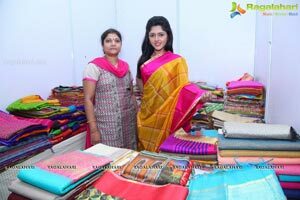 Tollywood Upcoming Actress Charishma Shreekhar (R U Married movie fame) formally launches the 8-day Hasthakala Silk and Cotton Expo-2017 at Kalinga Cultural Hall, Hyderabad. 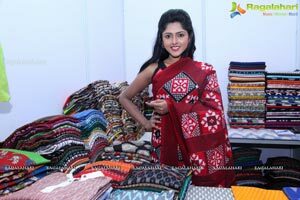 It will be on till 26th December 2017 from 10.00am to 9.00pm. 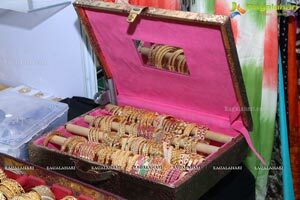 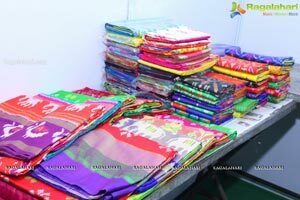 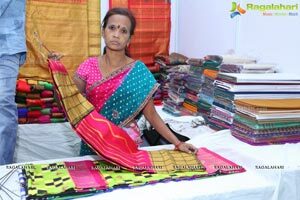 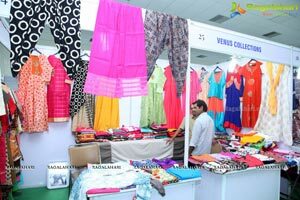 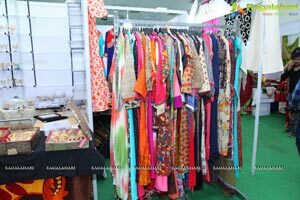 “Main social objective of the handloom exhibition was to promote weavers and encourage and provide a market to the handloom industry. 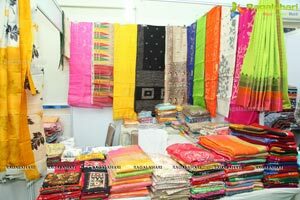 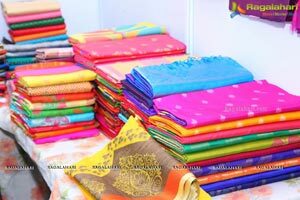 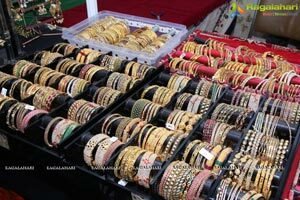 Through these exhibitions, we have been able to create good market for the weavers and their handloom woven ware” said organizer Chikka Jay Prakash.